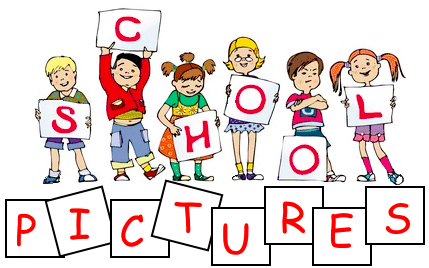 School pictures will be taken on Thursday, August 30. All students will take individual pictures. 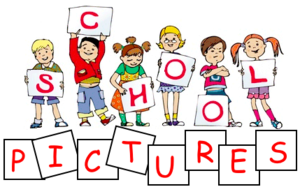 Order forms will be coming home soon if you would like to purchase your child's pictures.